Mitch graduated from the university of Newcastle in 2010 and has worked in private practice ever since. 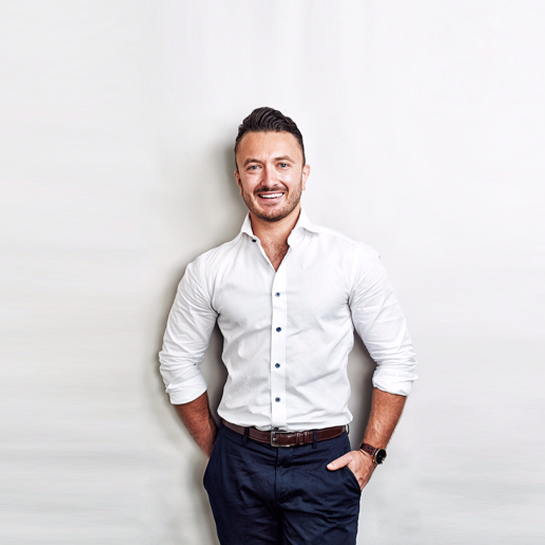 He has a passion for biomechanics and sports podiatry but also enjoys the relationships he builds with regular patients presenting for general foot care. Mitch has played soccer his entire life and it was thanks to a podiatrist in his early playing days that he was able to stay on the field. Having suffered with severe heel pain as a 14 year old, a podiatrist in Mudgee, Mitch’s hometown, solved his problem with custom orthotics. That was were the seed was planted for Mitch to pursue a career in feet and he has never looked back! He still plays in the Northern Suburbs Premier League for Chatswood Rangers and loves staying fit and active.